Google's “moonshot” robotics vision became a little clearer this week with the release of it's latest creation: Spot. Built by Boston Dynamics - the robotics company Google acquired back in 2013 - Spot is an agile, autonomous four-legged robot with an uncanny ability to walk up hills, navigate rough terrain, and stay upright after a swift kick from its human overlord. 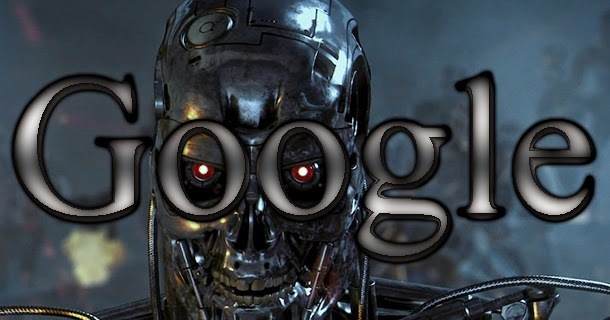 Boston Dynamics is one of the most mysterious acquisition Google has made over the years - although there's been speculation, no one really knows what Google are up to building some of the most advanced robots on Earth. BigDog - a large mule-like quadruped that walks around like a dog - is the most famous of Boston Dynamic creation and is already used by the US army, thankfully more in a search and rescue capacity, rather than a murderous, Terminator-like one. Spot, according to its engineers, will function in a similar capacity to BigDog, helping out with search and rescue missions, mapping, and accessing disaster zones. Unfriendly AI is the idea that machines capable of greater-than-human intelligence don't have to be antagonistic towards humanity to want to destroy it. One way to ensure "unfriendly AI"? Releasing a video so the Spot of the future can watch some scientist kicking its grandmother. Please stop kicking the robots! And wipe that smile off your face while you're sealing our doom.